Enhance the look of your kitchen with our accessories. Buffet & Hutch Breakfast sets, moving islands, buffet tables, kitchen hutches. Dining Chairs Chair sets for your dining room. 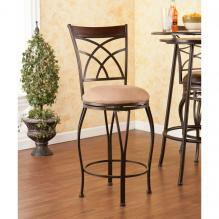 Dining chairs, dining stools, kitchen stools. 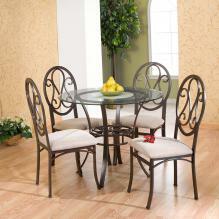 Dinette Sets Find a variety of dinette sets in a choice of contemporary, traditional wood grain or glass. 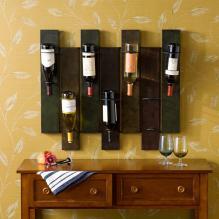 Perfect for any dining room, kitchen or breakfast nook. Dining Tables Tables for your dining area. 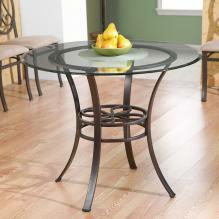 Dining tables, dining table sets, glass dining tables. 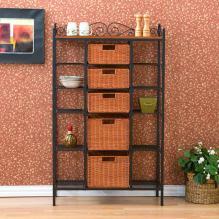 Kitchen Accessories Bakers racks, wine storage racks, storage drawer units, breakfast set, sideboard, corner racks. 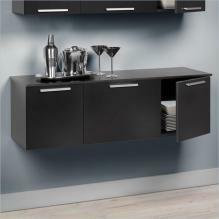 Kitchen Storage Kitchen storage solutions for additional kitchen counter space.